This 3-hour online course fulfills requirements for license renewal as stated in the Florida Administrative Code (FAC) 64B4-6.0046. It provides a review of Chapters 456, 491, and the Rules that pertain to mental health professionals regulated by Chapter 491 in Florida. This course provides 3 hours of Continuing Education (CEUs) for Licensed Clinical Social Workers,Licensed Marriage & Family Therapists, and Licensed Mental Health Counselors in Florida. Approved by the Florida Board of Clinical Social Work, Marriage & Family Therapy, & Mental Health Counseling. 1. 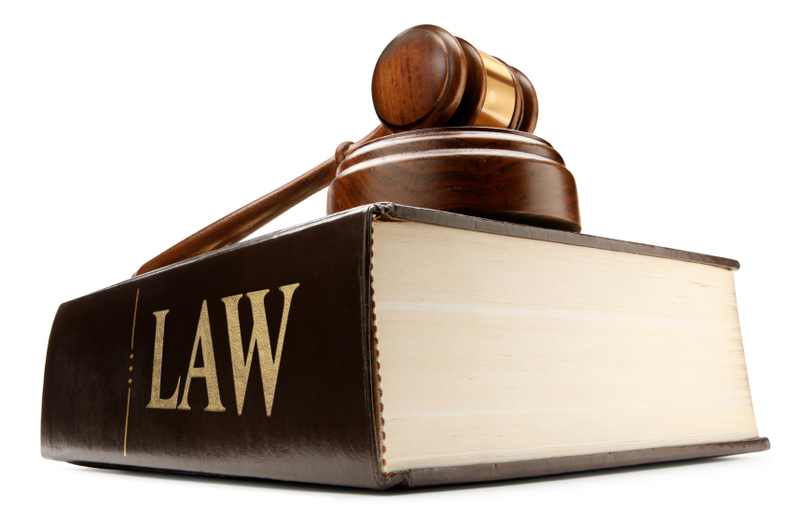 To provide information about and review changes to the laws contained in Chapter 491F.S. that impact licensed clinical social workers, licensed marriage & family therapists, and licensed mental health counselors and registered interns who are regulated by Chapter 491 in Florida. 2. To provide information about and review changes to the laws contained in Chapter 456F.S. that impact licensed clinical social workers, licensed marriage & family therapists, and licensed mental health counselors and registered interns who are regulated by Chapter 491 in Florida. 3. To provide information about and review changes to the rules contained in the Florida Adminstrative Code 64B4 that impact licensed clinical social workers, licensed marriage & family therapists, and licensed mental health counselors and registered interns who are regulated by Chapter 491 in Florida. 4. To establish and maintain knowledge of the Florida laws and rules that regulate the practice of clinical social work, marriage and family therapy and mental health counseling.